Thank you for being with us in 2015. We wish you great holidays and creative projects in the upcoming year! We would also like to announce that our office will be closed starting today, until 4th January 2016. Corona Support will be limited during this period. 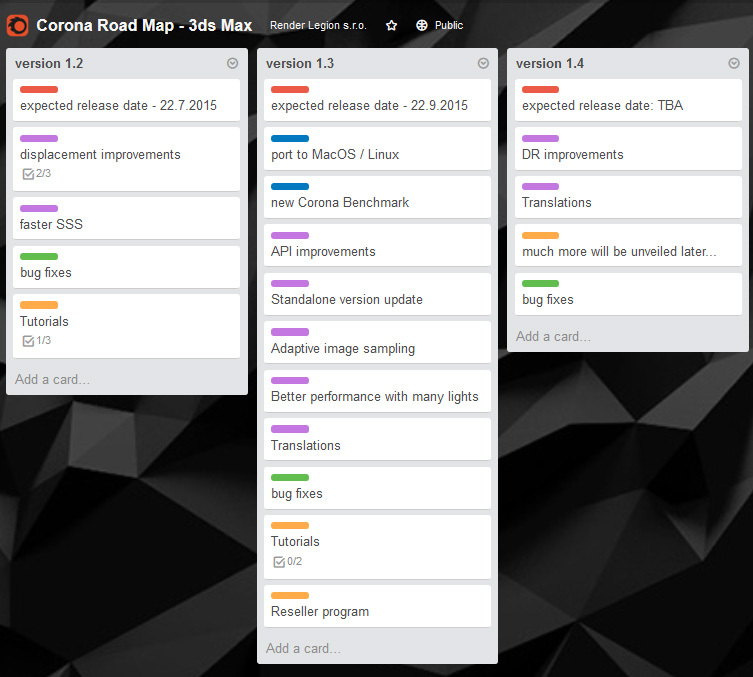 Our roadmap for 3ds Max version is finally online on our trello board. We have published information about two upcoming versions so now you can see what is ahead. As you can see we intend to release the version 1.2 in less than 45 days after the release of the version 1.1. We would like to keep a similar release cycle also for the most of the future updates. Attention to all C4D Coronauts! 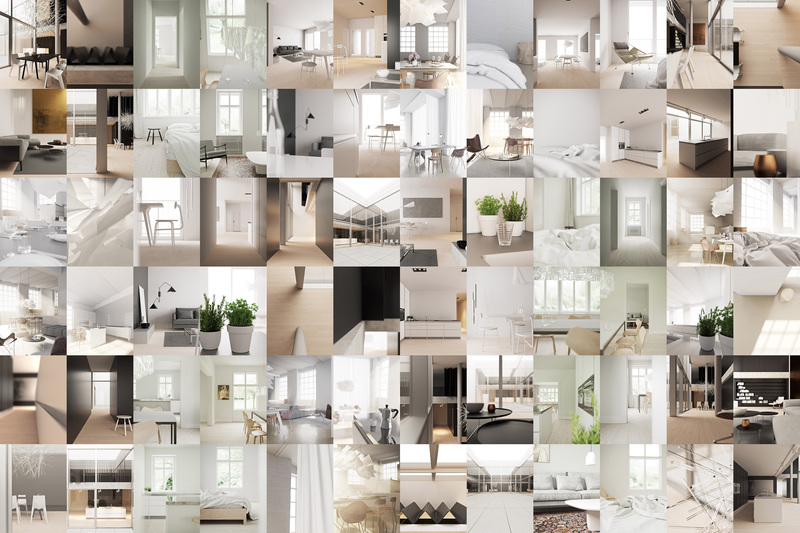 Exactly 1 week ago, we have launched the first public Cinema4D build of Corona Renderer. Since then we have monitored and analyzed the overwhelming feedback from the cg community. 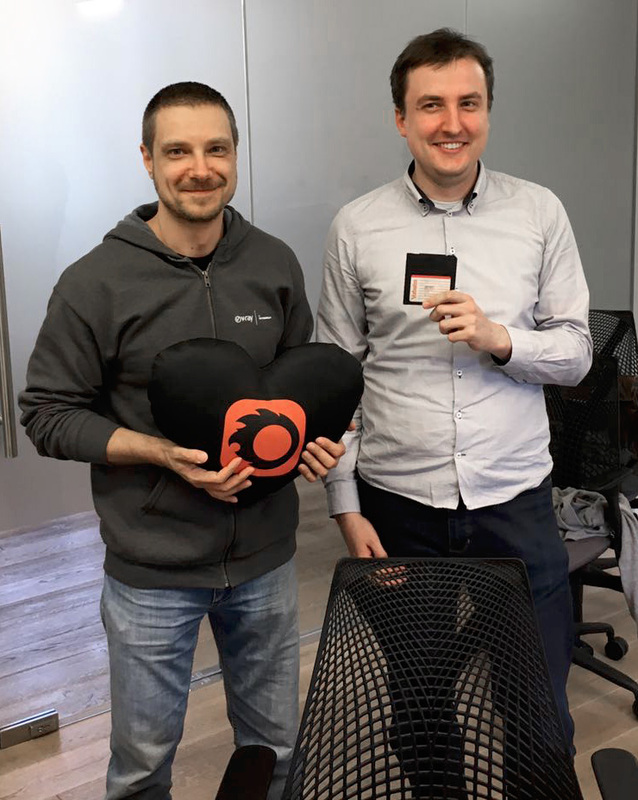 We are extremely pleased with the number of users who decided to try it and amount of positive feedback we got, considering this is only the first version. Some bugs popped up, which is understandable, since the code is still “young”. Any in-house testing cannot cover all the possibilities that the thousands of users out there will try. Normally, we would wait for the Alpha2 with the fixes, but with so many new users trying out Corona Renderer, we have decided to speed up things a little, and go for 1.1 hotfix. We will try to fix most of the problems in 1-2 weeks, and release an updated version as soon as possible. Promise. Next frequently brought up question is the OSX version. It is possible to port Corona Renderer to other platforms, but doing that will require time which we currently do not have. So while we will do OSX version as soon as possible, it won’t happen before the commercial release of 3dsmax version later this year. We should also mention that the Cinema4D version of Corona will stay free even after the commercial 3ds max release, until the plugin is stable and mature. We would once again like to thank all Cinema4D users who decided to give Corona a spin. If you keep your enthusiasm, Cinema might even rival 3ds max as the main Corona platform in the future.